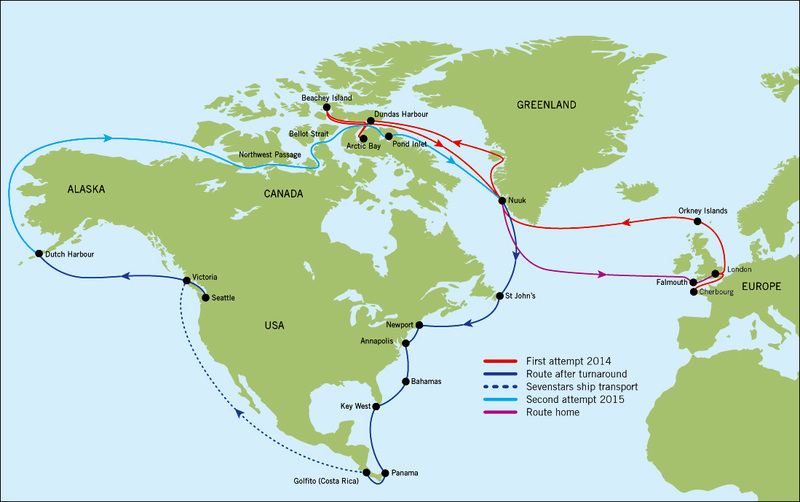 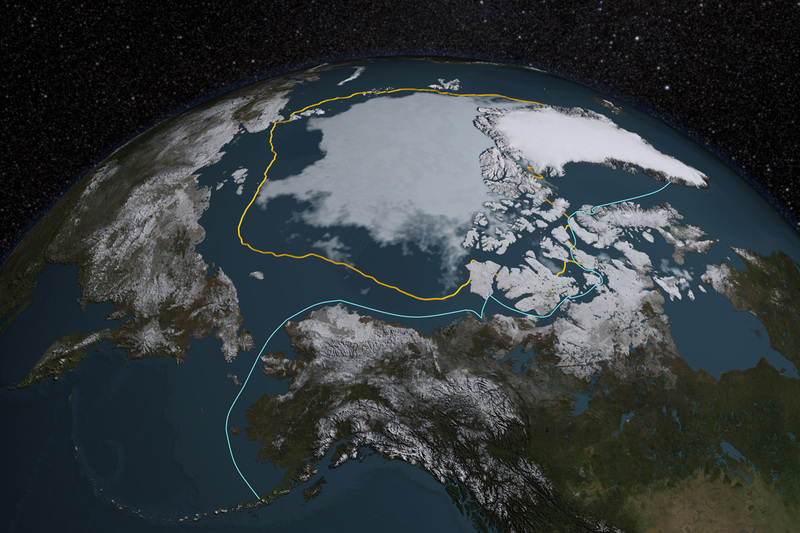 06.04.2015-A New Attempt on the Northwest Passage? 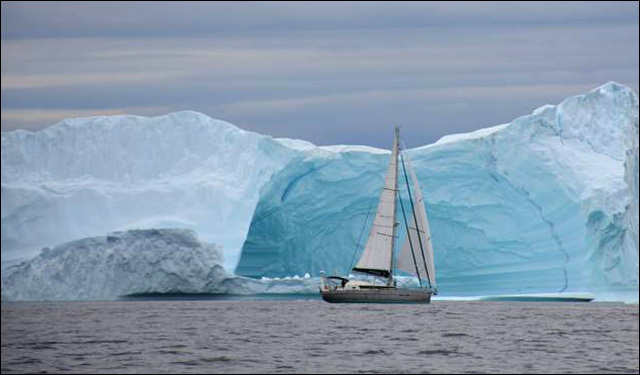 30.04.2015-Aventura on the move again … but not under her own power! 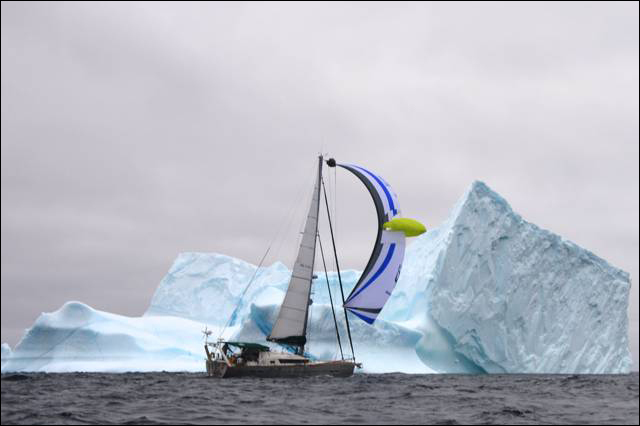 09.06.2015-Northwest Passage – Here They Come!